Sky Ferreira has spoken about her upcoming role in Twin Peaks season three. David Lynch’s cult TV series will return on May 21 to Showtime, with singer-turned-actress telling Vanity Fair about her part in the show. “The whole time, I was thinking, I’m in it. The thing is, I already live [Twin Peaks] in my head—but I wasn’t imagining it this time,” Ferreira said of her experience on set. Last year saw Ferreira sing ‘Falling’ from Twin Peaks with Julee Cruise. 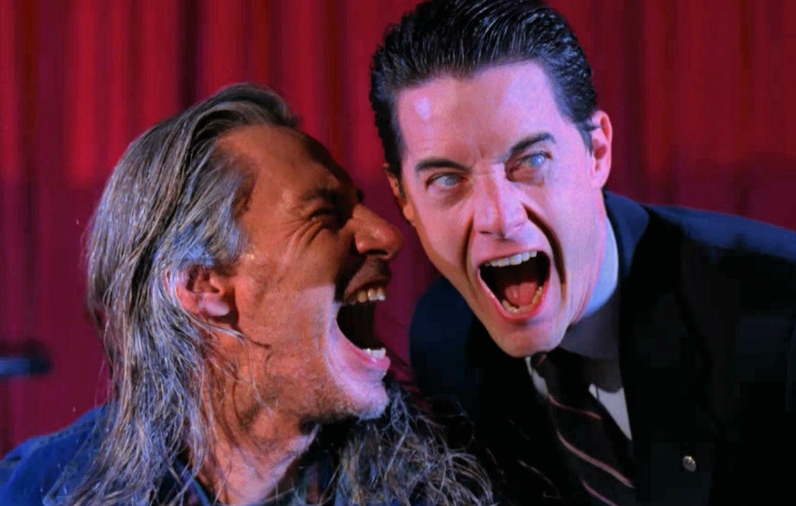 Other musicians confirmed for roles in the Twin Peaks revival include Trent Reznor, Eddie Vedder and Sharon Van Etten. The post Sky Ferreira talks ‘Twin Peaks’ season three role appeared first on NME.